Ambulance is a bare necessity for all the people who need it. This should come without any delay and should offer all sorts of medical attention. Road ambulance in Agra is easily available now and that too with just a phone call. 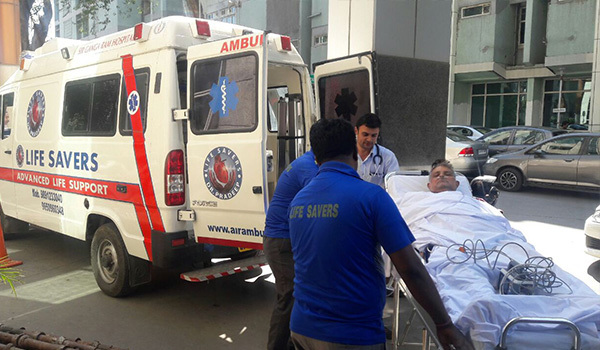 These ambulances have a all the required assistance along with a medical team professional enough to give medical treatment while you are being transported to the hospital. This would ensure that you do not miss out on the immediate attention required. An ICU ambulance in Agra is also a boon to the city as you could get all the serious attention required when necessary. If you have a family member who is on ventilator and cannot move easily, then a ventilator ambulance in Agra is the best option for you. If you wish to take them for a better medical assistance to another city or hospital, it is possible with ease. 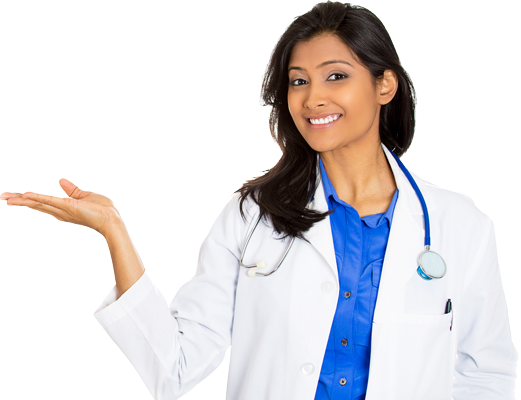 Such technology helps to restore the faith in the medical field and saves the mankind. It is always good to know the necessary information about these ambulance services so that you can use it when the time comes. It is the least you can do for someone in dire need for it. Highly sophisticated hospital on wheels. © 2019 Life Savers Ambulance Services. All Rights Reserved.